This text explores the meanings of cultural memory within two of the longest surviving civilizations on Earth. 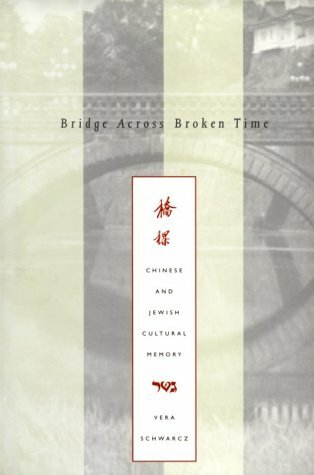 The author finds a bridge between the vastly different Chinese and Jewish traditions in their shared commitment to historical memory. Conclusion: And If There Was No Bridge?